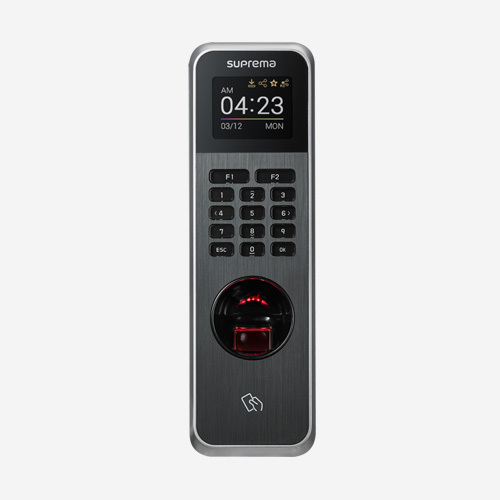 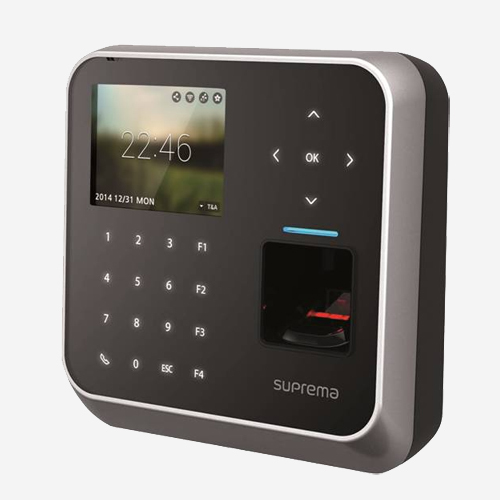 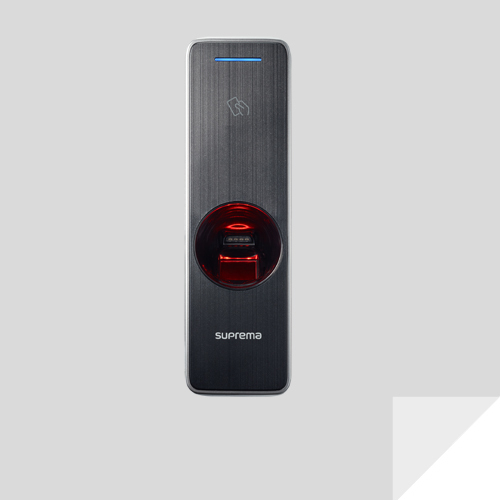 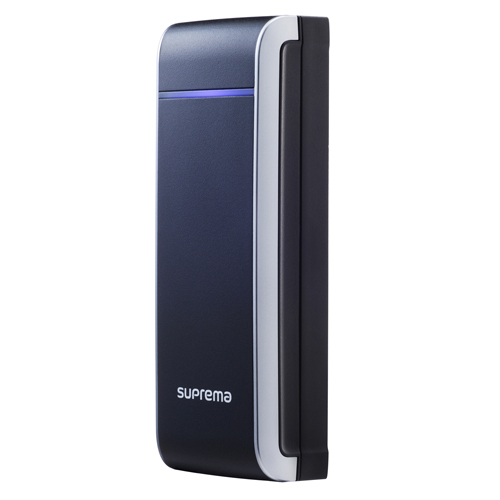 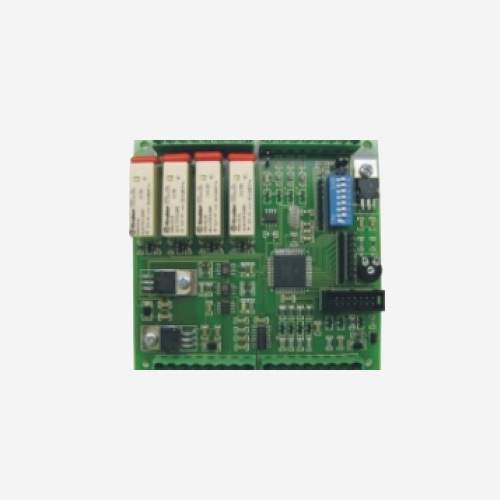 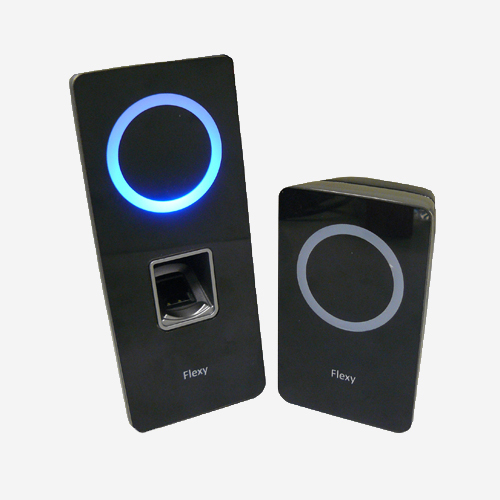 Range of products that allow you to create solutions for physical access control to premises, clubs, factories, campuses, etc.. Find all devices to design your own architecture. 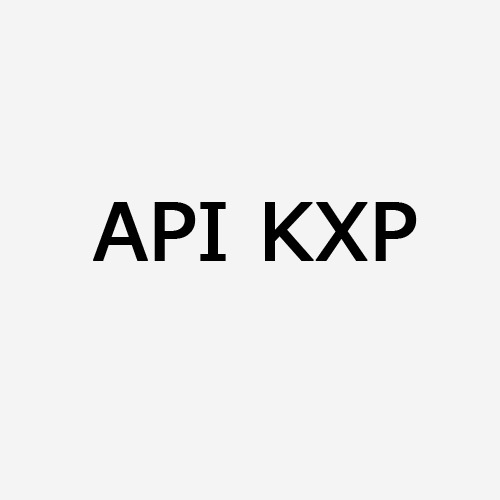 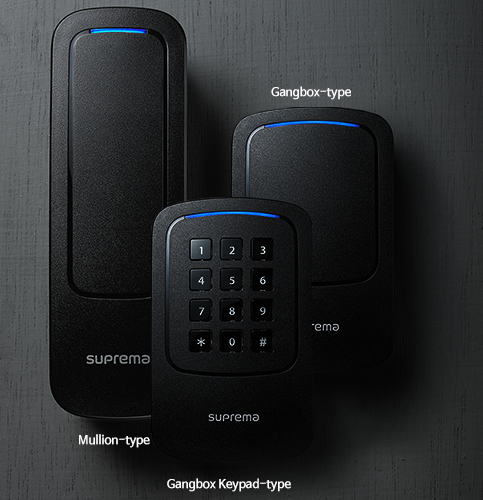 Terminals for controlling labor presence and production control. 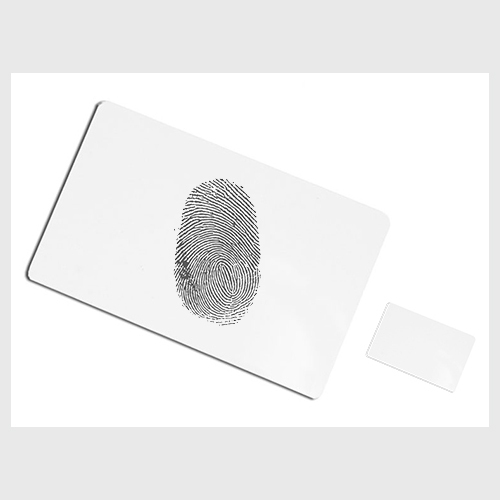 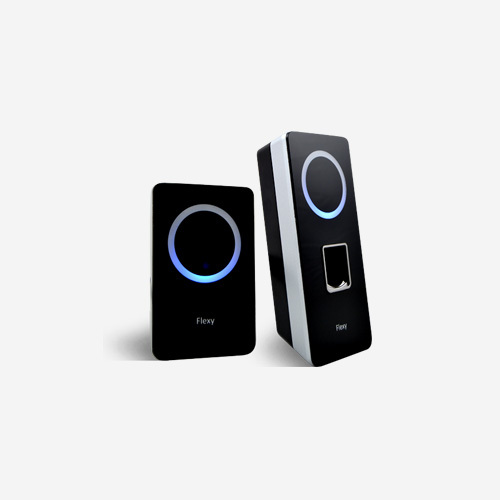 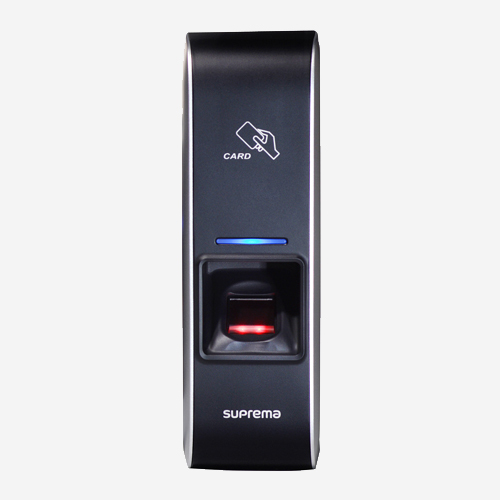 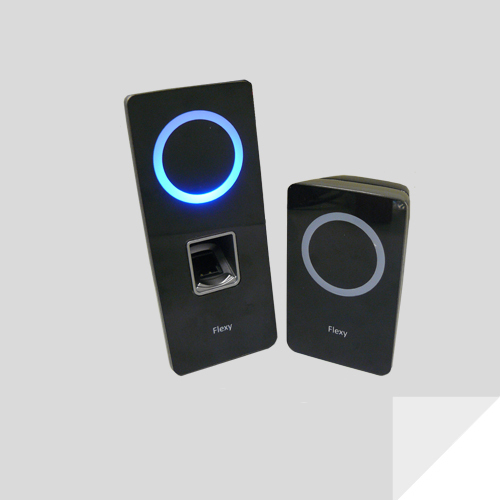 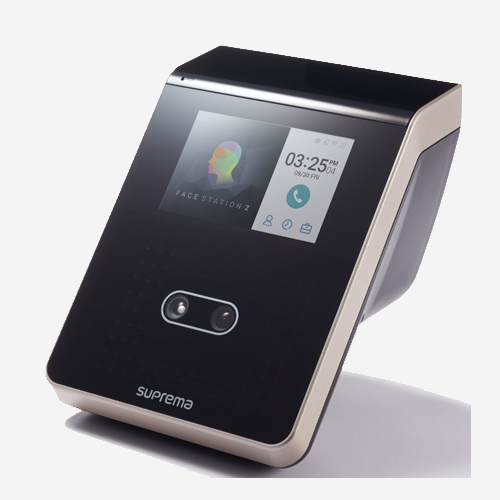 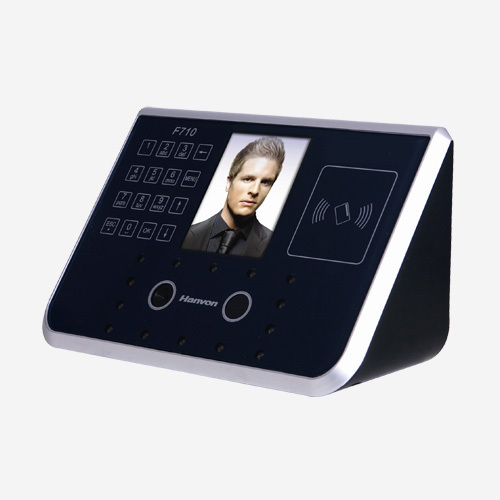 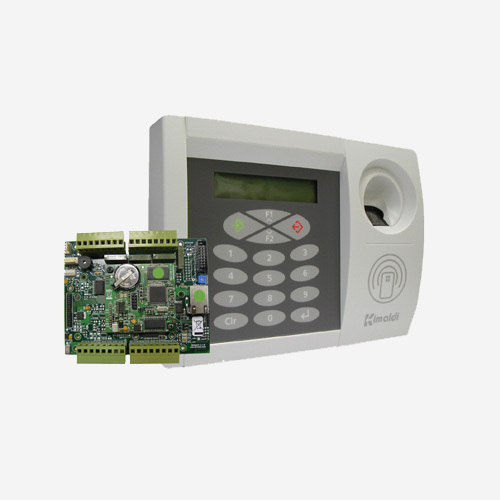 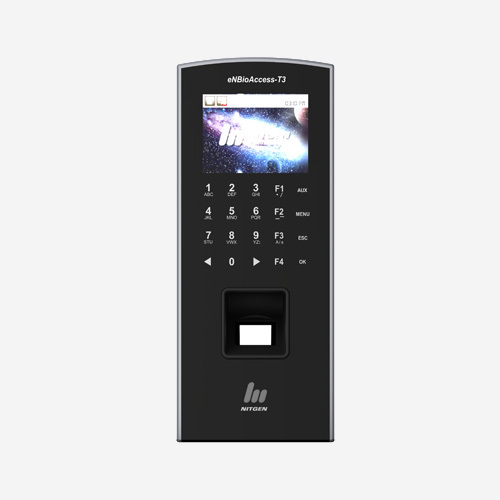 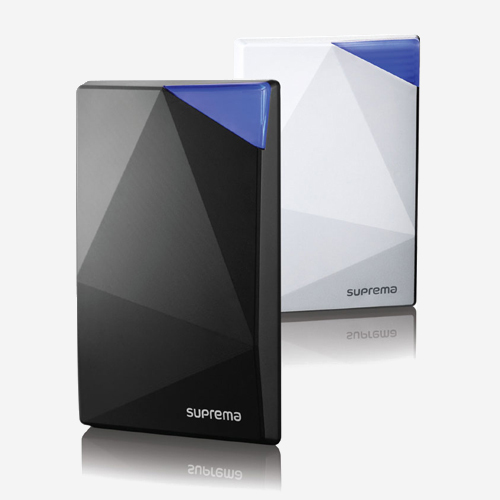 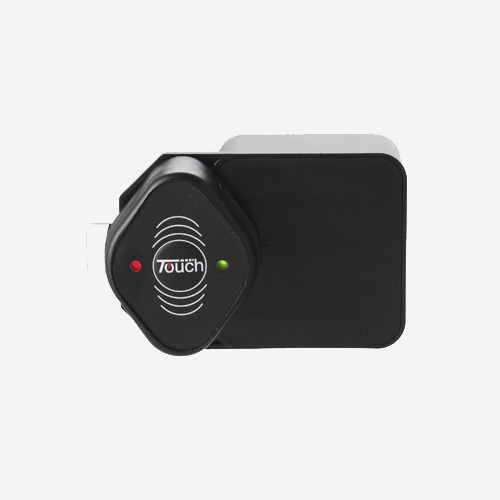 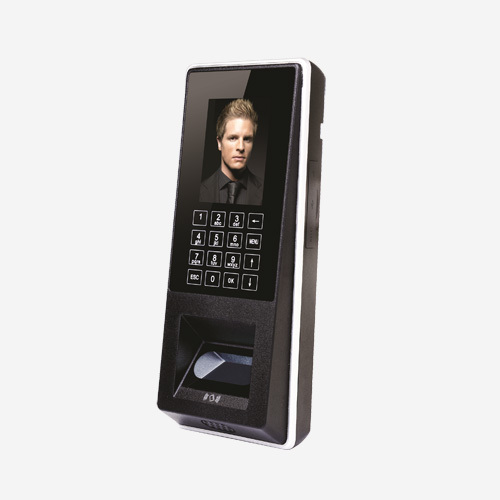 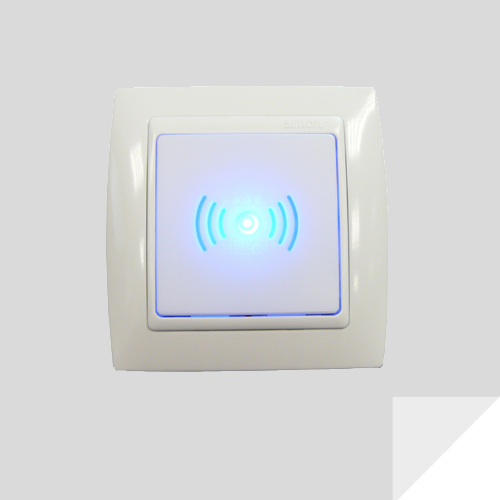 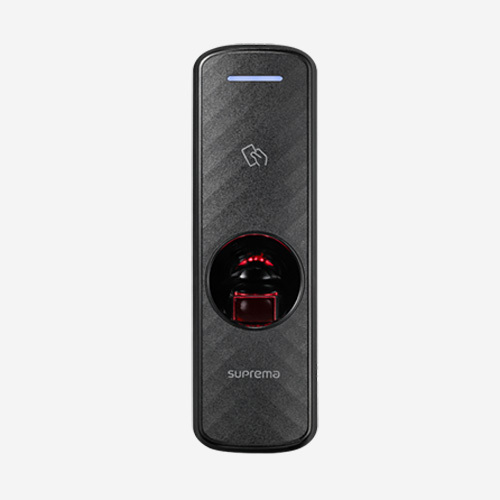 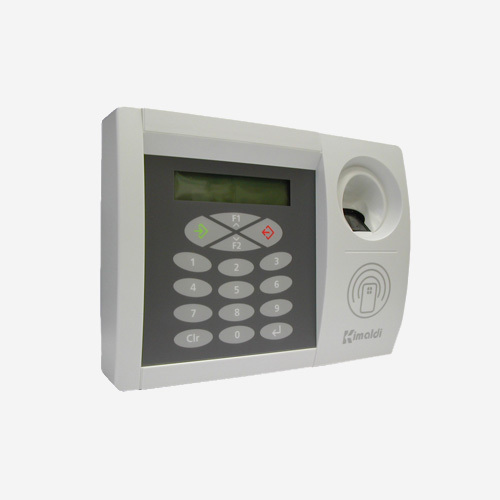 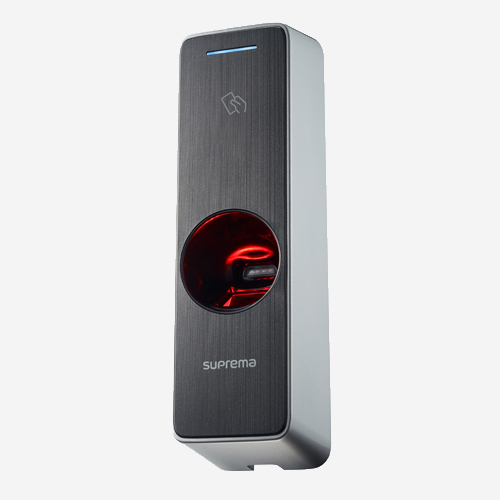 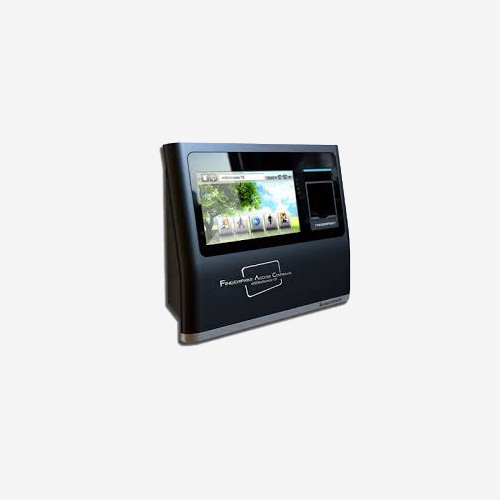 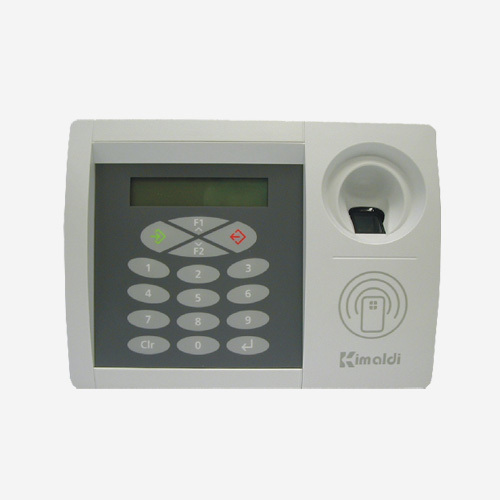 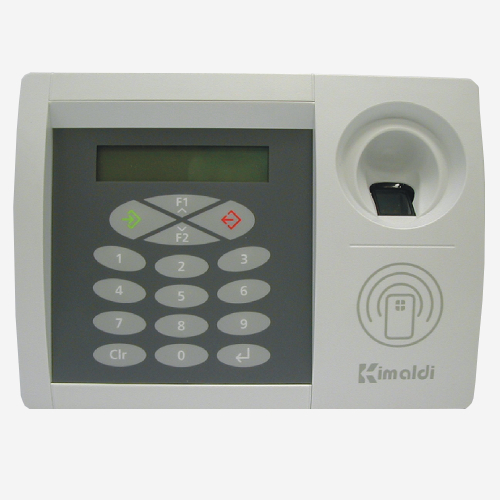 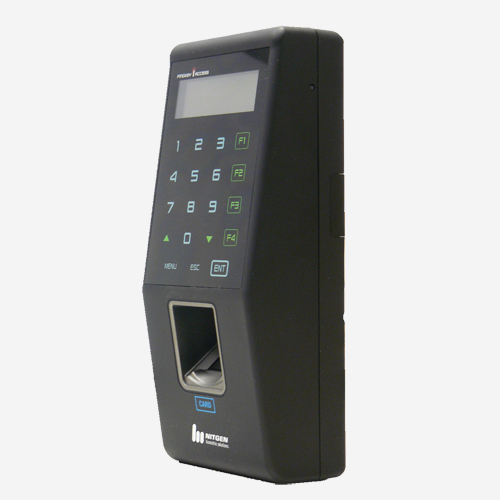 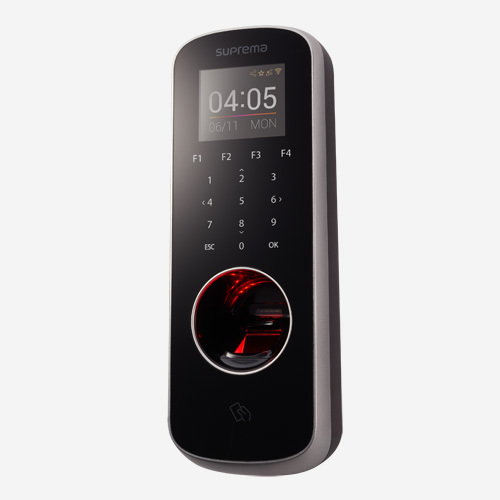 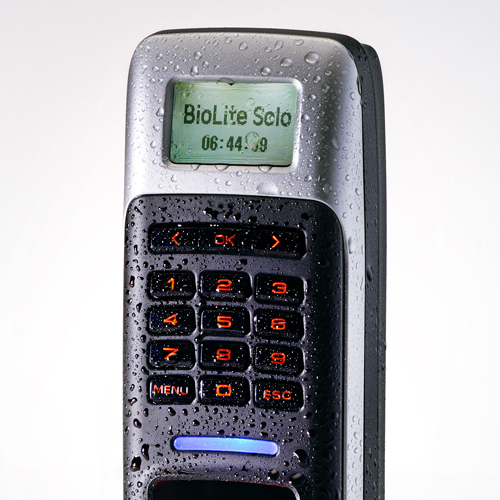 Systems with card reader, RFID and fingerprint.